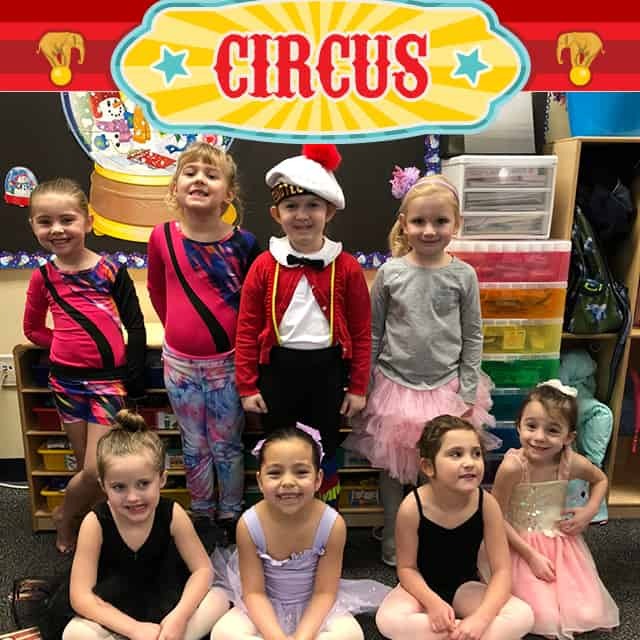 “Circus Day is a fun day for kids to dress up and learn about different animals and learn about the circus,” Dee Benson, Pre-K teacher, said. The students dressed up as strong men, acrobats, gymnasts, or dancers. Each teacher dressed up as a clown, and Mrs. Benson dressed up as the ringmaster. “I’m dressed up as a strong man,” Landon, pre-k student, said. Then, following the circus parade, each of the students were able to perform an act for the parents who came to watch. “My favorite part of the circus was dancing,” Isabelle, pre-k student said. The Pre-K program was created in 2013, and teachers and administrators have been developing it for the past six years. 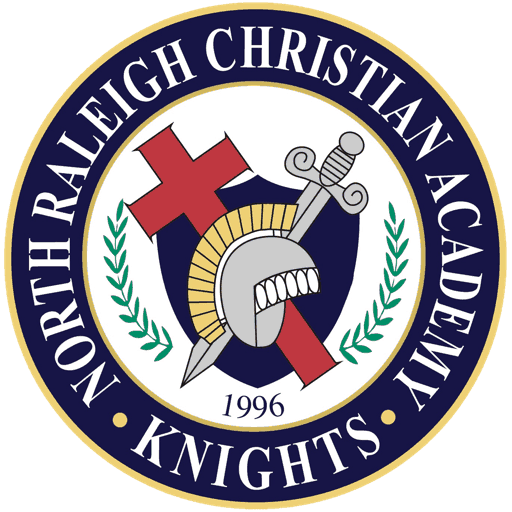 The Little Knights have been celebrating the Circus Day for 6 years since the program began.